The body needs that extra bit of nutrition and attention when it comes to nurturing a human within the womb. 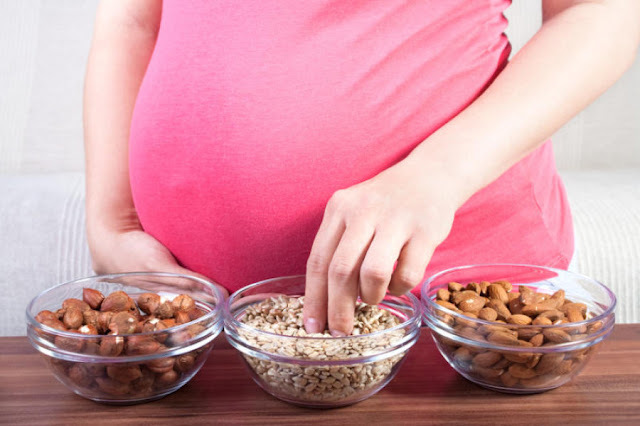 Since time immemorial, mothers and grandmothers have advised their pregnant daughters and daughter-in-laws about the benefits of eating right and how it will help the baby inside. However, in the recent times, we are caught in a hectic schedule and eating right becomes a concern especially for pregnant women who choose to work throughout the 3 trimesters. However, knowledge about the right foods to eat can go a long way in ensuring that your body is getting the right nutrition that is so important for you and your baby. Below are the 7 main power foods that will fuel your changing body while nourishing your little one. Folic acid is a B vitamin that is highly essential for the growing life. In addition to having this nutrient as a supplement, lentils are an excellent source of folic acid. 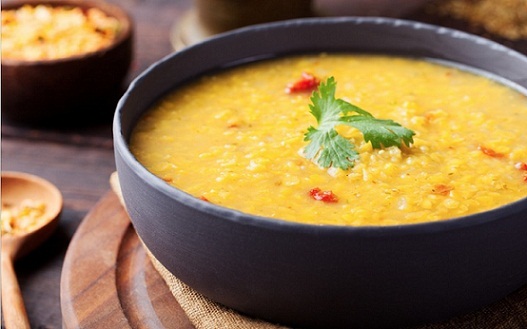 Lentils are also packed with protein, iron and vitamin B6. Folate from lentils helps in the development of the baby's brain and nervous system. It can also help prevent defects such as spina bifida. Protein is by far one of the most important nutrients that is absolutely essential for a pregnant woman. Amino acids that form the unit of protein are the building blocks of cells that are needed for the growth of your baby's body. 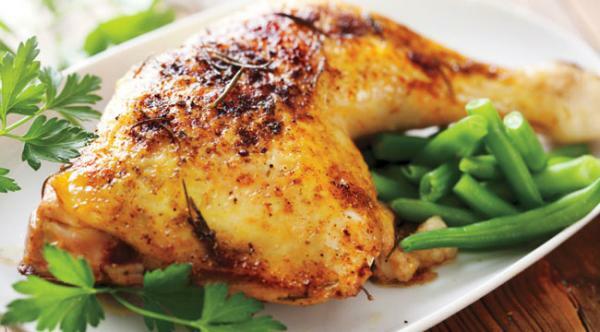 Lean meat is packed with high protein that will also help you feel satiated for a longer time. It is also rich in iron that is required to develop the red blood cell in your baby. In case you are a vegetarian, you can get the same benefits from foods such as cooked beans, dry fruits, tofu and dark leafy veggies. This is a power fruit that is packed with essential nutrients such as potassium, vitamin C and B6, folate and so on. They are easy to eat and the creamy texture can make for a delicious dip of guacamole. 3. Also, add the banana to your diet and don't forget the seasonal fruits. Except ripe papayas and pineapple, bite into fresh fruits for a good dose of nutrition. This group of power food generally form an important part of your meal. 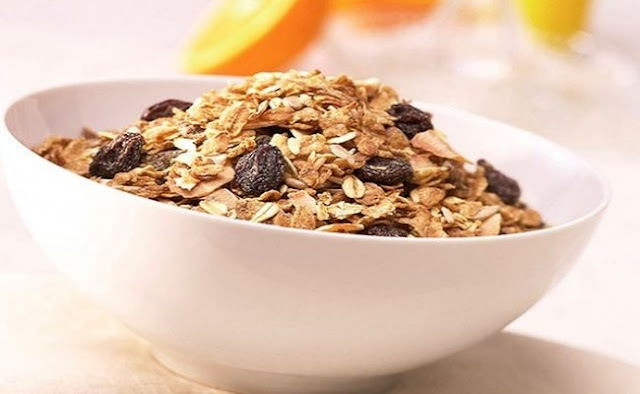 Whole grains such as wheat, barley, oatmeal, brown rice are all rich in iron and fiber. You can eat them with a healthy portion of veggies or lean meat to make it a power punch meal and give yourself and your baby a whole lot of goodness. Little as they may look, nuts are powerhouses of vital minerals. They contain copper, zinc, potassium, selenium, manganese, magnesium and also some amount of calcium. 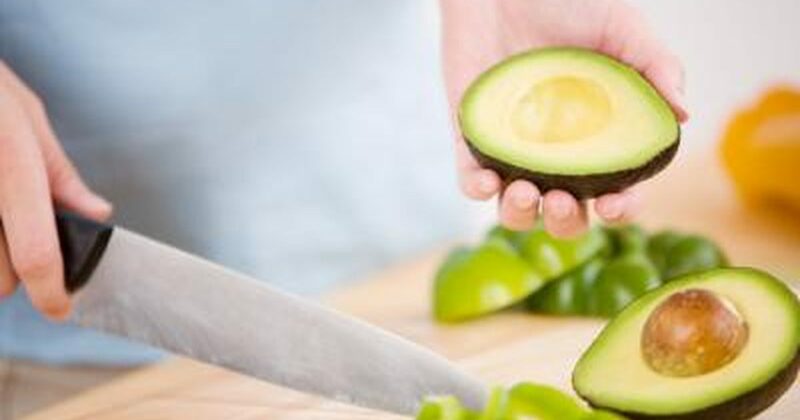 In addition, they are a good source of vitamin E that is required for a healthy skin. Whether you take a handful of nuts in the morning, use them as a midday snack, or toss it in your salad, these versatile nuts will provide you with loads of nutrition. Low-fat milk and yogurt are essential in your diet to provide you with the much-needed calcium. Calcium is vital for your baby's growing bones. During pregnancy, your body absorbs more calcium than other times. So a good dose of calcium becomes highly necessary and dairy products can help you replenish the calcium in your system. A cup of low-fat milk and a generous cup of yogurt will also help digestion and keep you healthy. 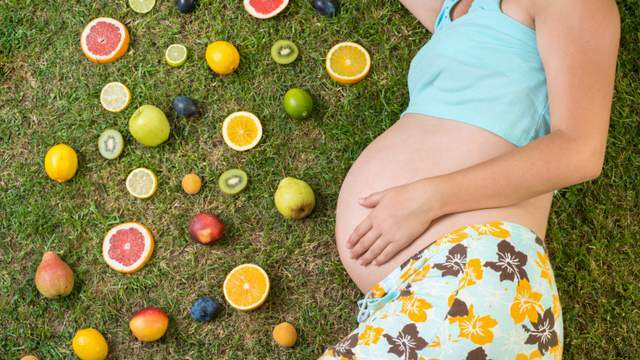 These food items will complete your balanced diet cycle during pregnancy. Eggs have tons of vitamins, minerals and protein. They are also high in choline which helps prevent neural tube defects in the growing baby. 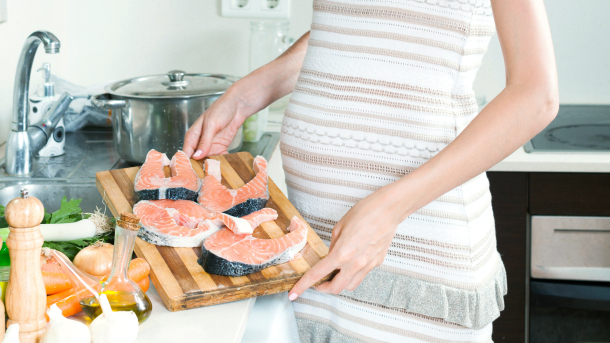 River fish and salmon are good for you because of their omega-3 fats that will ensure your baby's overall development. Salmon is especially recommended for its low mercury levels. Another highly essential item in your diet is water. Though it cannot be termed as food, water is equally important for you and your baby. Enough fluids in your system will enhance the delivery of nutrients, flush out harmful toxins and help build new cells. Much needed post for pregnant women. You explain everything so well, nice work.